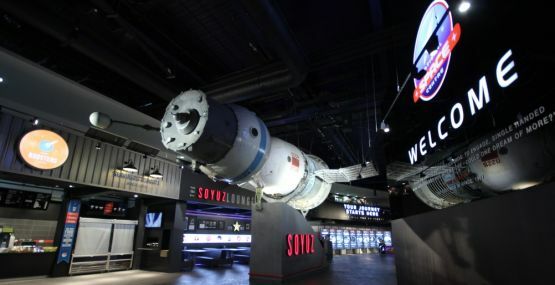 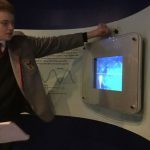 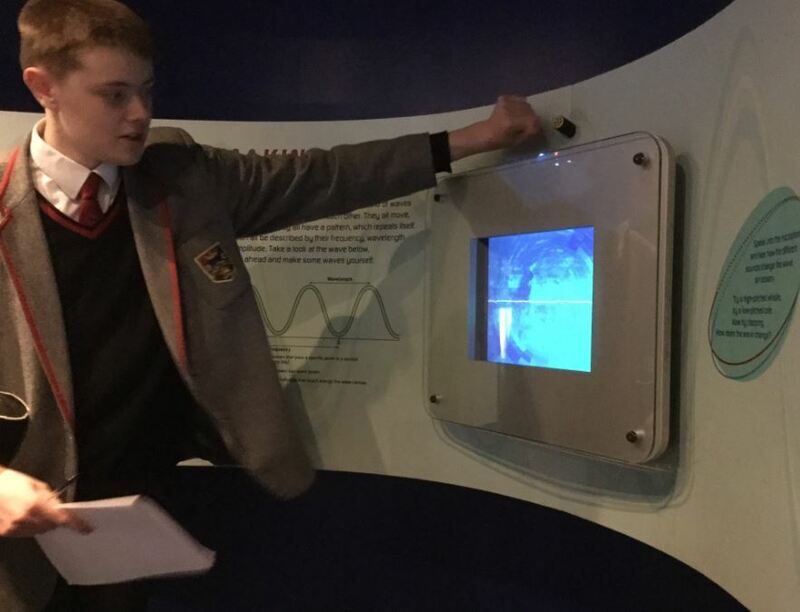 The U5 triple science group and U6 physics pupils recently visited the National Space Centre, Leicester, to reinforce their syllabus content outside of the classroom. 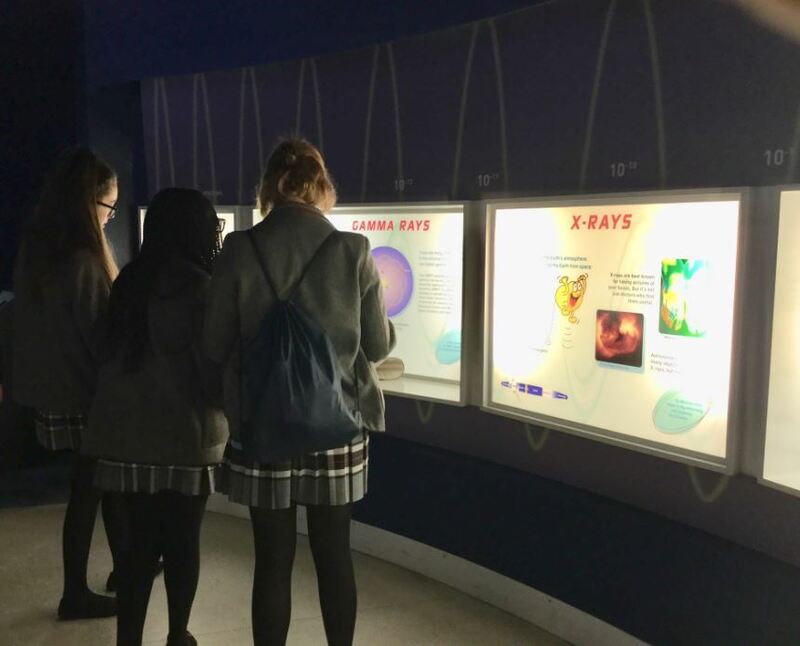 During the trip, as well as exploring the exhibits, pupils participated in a 1hr workshop with the Space academy looking at the life and death of stars. 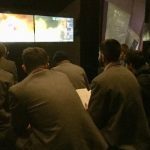 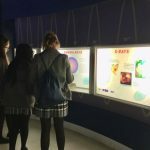 Pupils then watched a film in the Planetarium, a full 360º fulldome cinema experience and the largest of it’s kind in the UK, about the affect being in Space has on the human body. 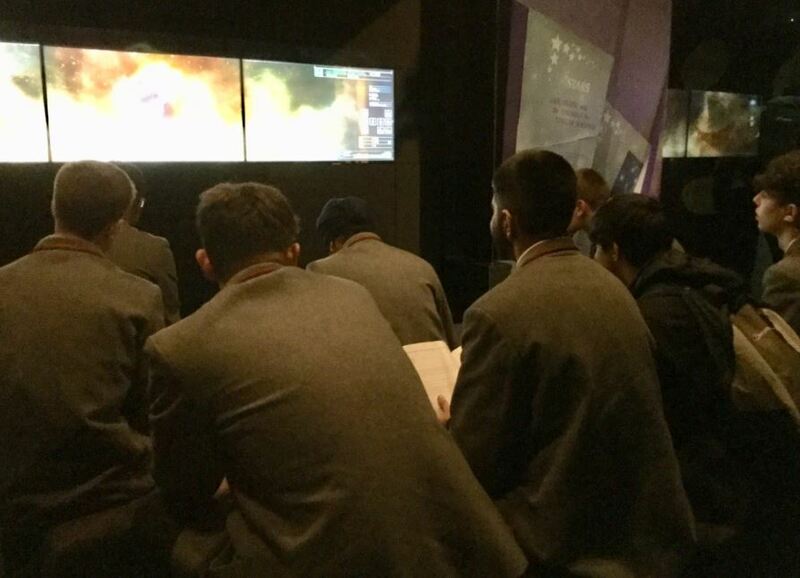 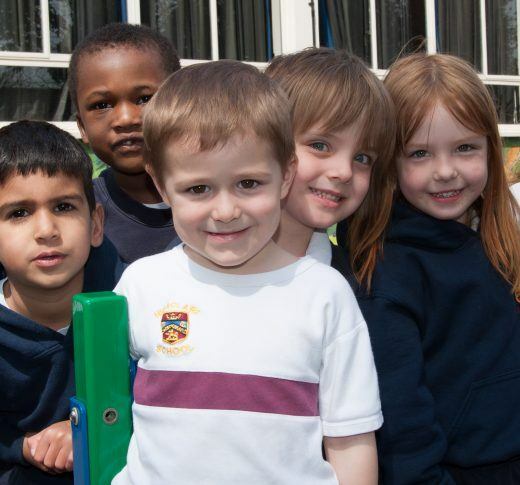 It was an interesting and rewarding day for all involved.